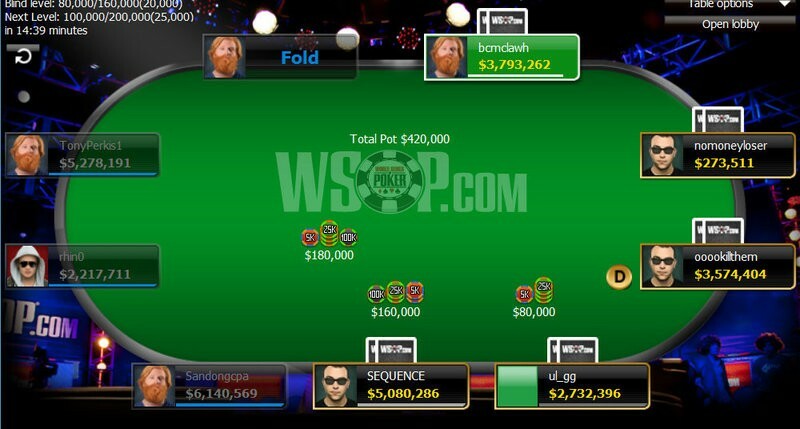 The World Series of Poker first introduced online gold bracelet events back in 2015. The internet poker offerings, held on WSOP.com, expanded this year with a total of three events awarding WSOP gold bracelets. The first of those was the 2017 WSOP $333 buy-in no-limit hold’em ‘Little Grind’ online bracelet event. The tournament featured a $333,333 guaranteed prize pool that was blown away when 2,509 total entries were made in the re-entry event to build a $752,700 prize pool. In the end it was Eugene, Oregon’s Joseph “ul_gg” Mitchell who emerged victorious, capturing his first gold bracelet and the first-place prize of $122,314. This was his third WSOP cash and by far his largest. His previous top score at the series was a ninth-place finish in a $3,000 Omaha eight-or-better event for $22,793. Sticking with the ‘333’ theme, this event kicked off at 3:33 pm local time. Late registration and re-entry was open for 3 hours and 45 minutes. The top 333 finishers made the money, with the bubble bursting around 9:00 pm. The nine-handed final table wasn’t set until 12:45 am. and McLawhorn, WSOP.com Nevada’s top rated player, was elimianted in fifth place ($29,205). and Mitchell paired his queen on the turn to secure the pot and the title, sending Scacewater to the virtual rail in second place with $73,539. There will be two more online events this summer that will award official WSOP gold bracelets. 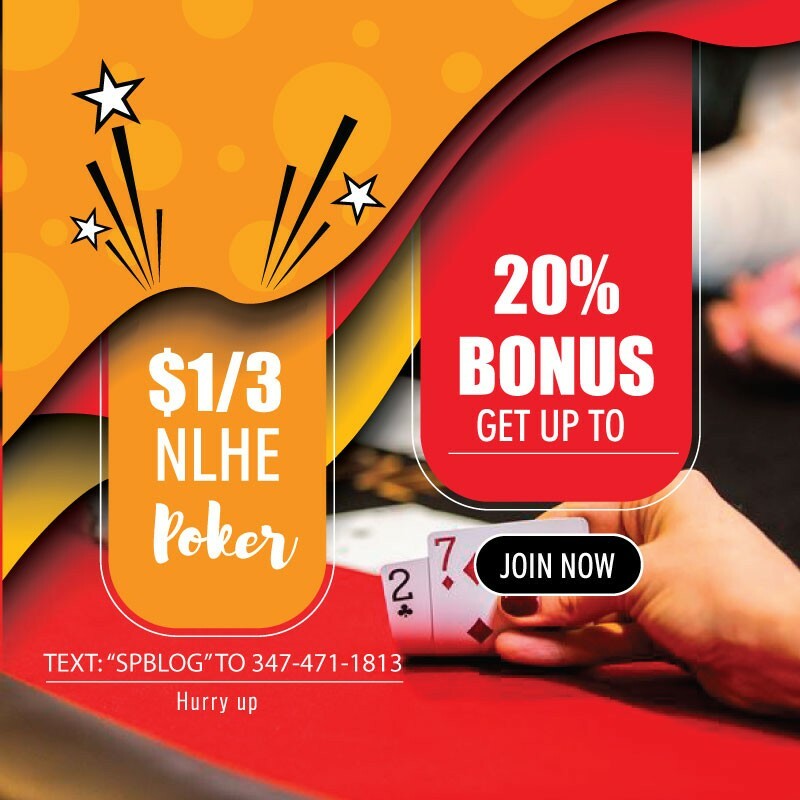 The $3,333 ‘Big Grind’ no-limit hold’em event gets underway on July 1 at 3:33 pm and the original $1,000 no-limit hold’em online bracelet events starts at 2 pm on July 7.